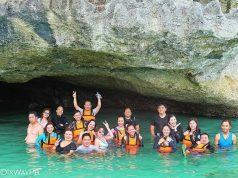 There are so many factors that help boost Philippine tourism. One effective way is through street advertisements in and out the country. Here’s another reason why other nationalities, especially our foreign tourists, choose the Philippines. In 2005, the Department of Tourism extended its tourism efforts in the United Kingdom as part of their “Visit Philippines” campaign. This year 110 iconic black taxis feature destinations like Banaue and Bohol. 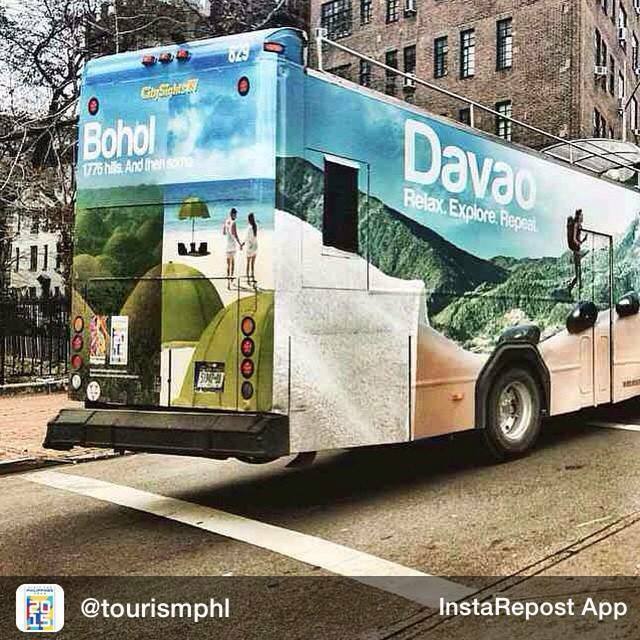 15 buses roam around London promoting places like Cagayan de Oro, Surigao, Davao, Vigan, and Cebu. Also, there are 10 new route masters that promote Boracay and Palawan. One of the buses showcases the City of Davao. 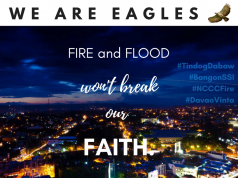 This promotes the highest mountain peak in the Philippines which is Mt. Apo.